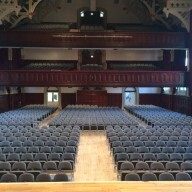 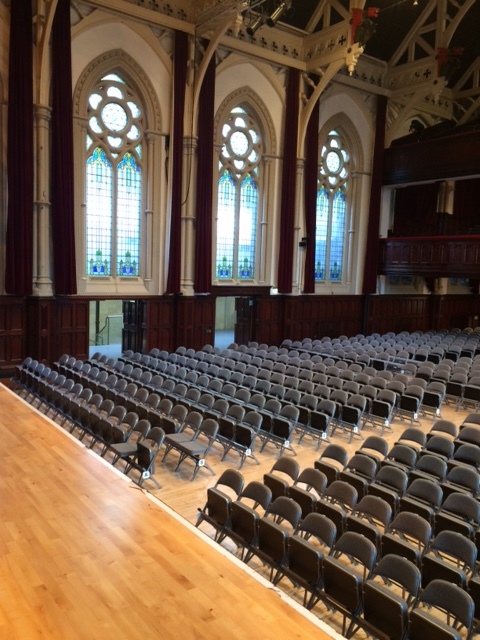 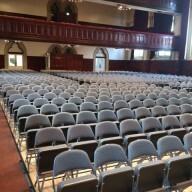 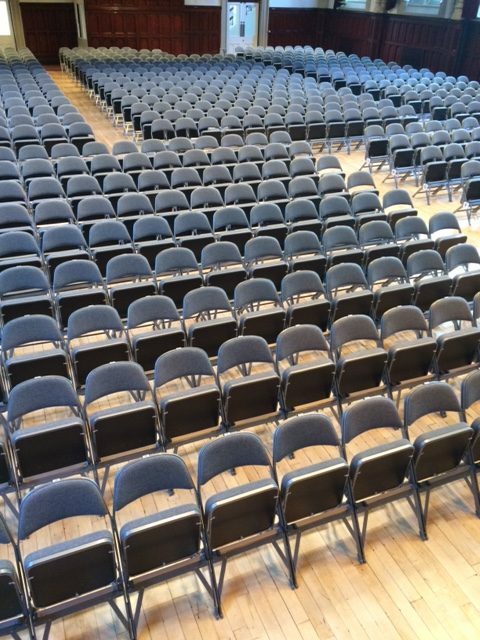 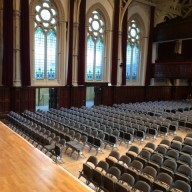 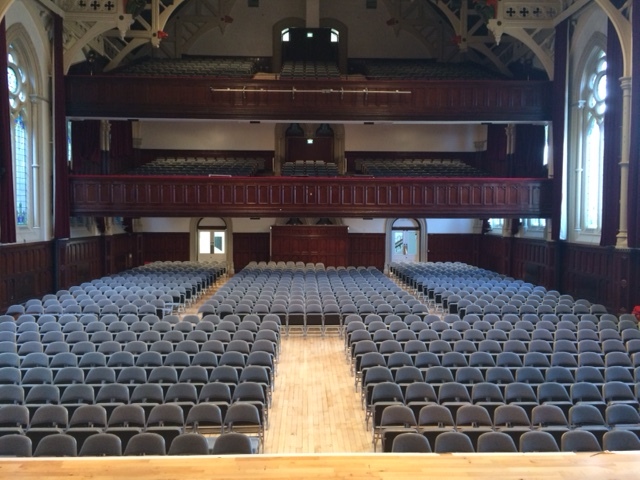 Following a lengthy brief to replace seating for 738 Chairs suitable for a high footfall environment, and also make sure they were in keeping with the Town Hall decor we worked over 12 months with Middlesbrough Town Hall to source and get the very best price following an aggressive tender to secure the order. 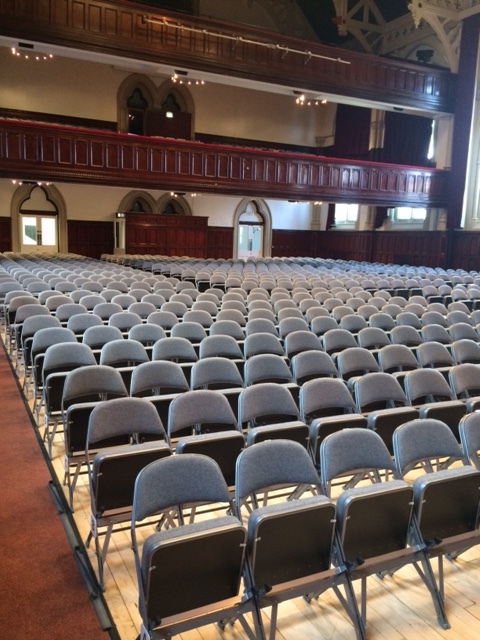 Feedback has been excellent and if you have a need for Auditorium Seating we would love to work with you to source and quote for your needs. 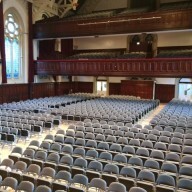 Excellent friendly professional service throughout the project. 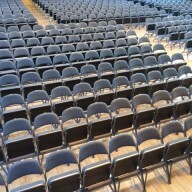 The whole team from start to finish have been amazing, nothing was too much trouble. 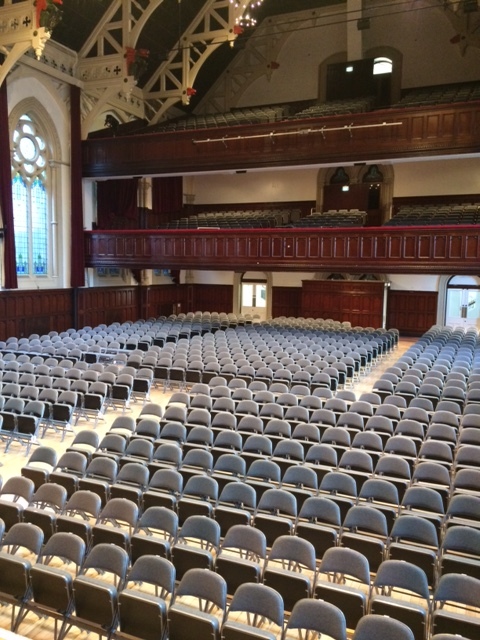 They listened to our specific requirements and delivered a high quality product that suited our needs perfectly.